Are you officially in Christmas mode yet? 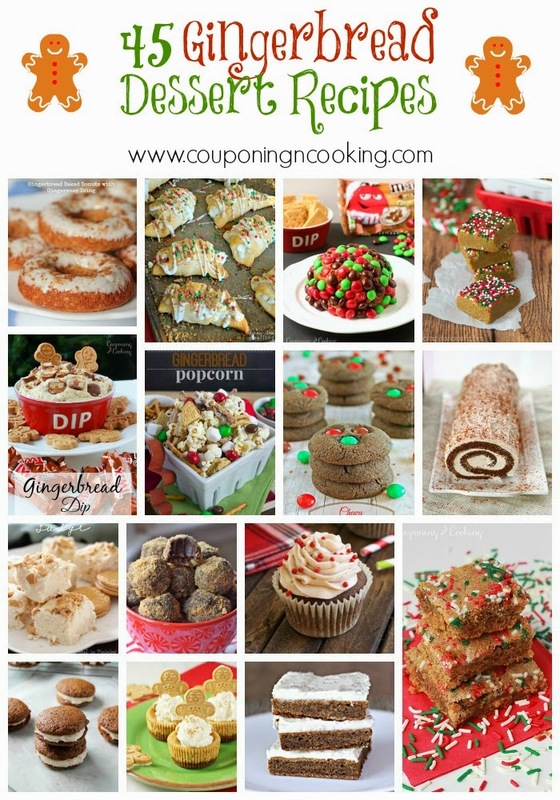 Here are 45 Gingerbread Dessert Recipes to help get you in the holiday spirit! Many of these photos are not mine but I have rounded them up for you to enjoy. If you want to pin an individual recipe or specific photo please click through to the original post and share from there. If you want to pin this post and the entire collection just pin the collage above!